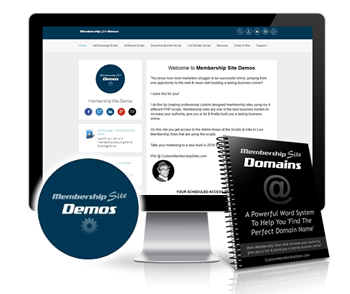 Brand new to CustomMembershipSites.com for 2018… you can now RENT any of the Membership Sites For Sale. See the terms and conditions for renting sites for more info. When renting a site, you don’t own the domain or site, but you can earn 100% of the income generated from it while you are renting.